AirPods will forever change the way you use headphones. Whenever you pull your AirPods out of the charging case, they instantly turn on and connect to your iPhone, Apple Watch, iPad or Mac. Audio automatically plays as soon as you put them in your ears and pauses when you take them out. To adjust the volume, change the song, make a call, or even get directions, just double-tap to activate Siri. The Apple AirPods 1st Gen Headphones was added to the Head Phones category in April 2019. 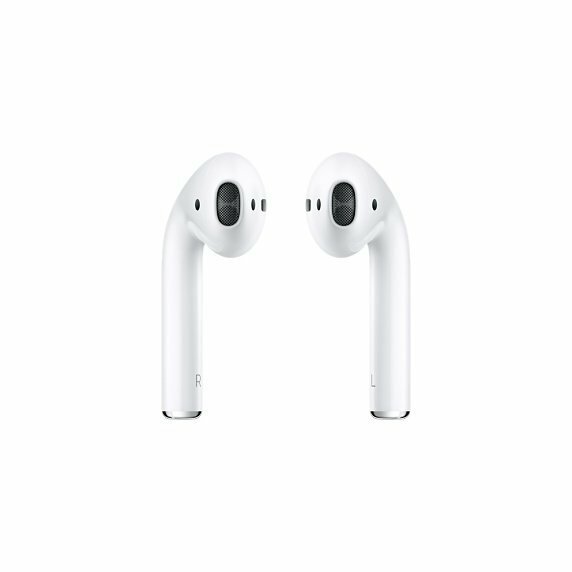 The lowest price GetPrice has found for the Apple AirPods 1st Gen Headphones in Australia is $229.00 from Wireless 1. Other merchants who stock it are Wireless 1, Mighty Ape, Amazon AU.